The nation's seventh-largest city has been poised for several years to become the last major city in Texas to be slapped with "non-attainment" status by the EPA. The Environmental Protection Agency (EPA) has designated the San Antonio area as a “nonattainment” area under federally mandated air quality standards, setting the stage for additional federal regulation and enforcement. 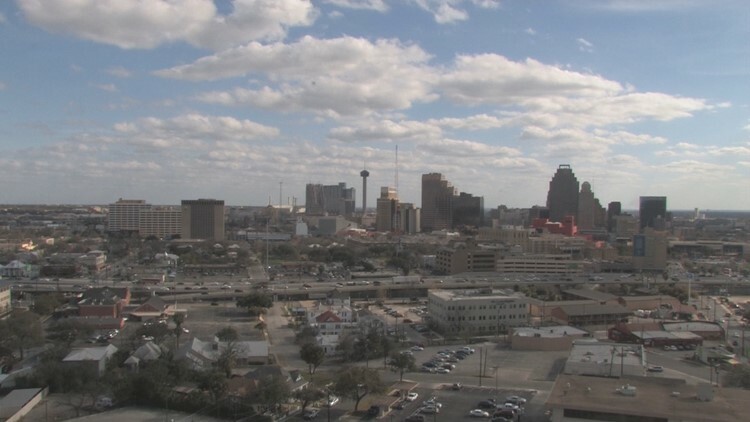 Specifically, Bexar County fell just short of the ozone standard that is part of the health-based National Ambient Air Quality Standards (NAAQS), the City of San Antonio said in a news release. The designation comes despite progress San Antonio and the surrounding communities have made over the last several years to reduce air emissions. “The EPA air quality designation is no surprise,” Mayor Ron Nirenberg said. “The science showed clearly for several years that our region has been teetering on the edge of non-attainment because of stricter federal standards." The EPA's acting administrator agreed with Nirenberg's assessment of San Antonio's progress. “We look forward to supporting Texas as they work to improve air quality and foster economic opportunity,” Andrew Wheeler said. “Information provided by the state indicates that the San Antonio area is on the path toward attainment, and we expect Bexar County will be able to demonstrate that it meets the standard well in advance of the attainment date in 2021." The nation’s seventh-largest city has been poised for several years to become the last major city in Texas to be slapped with “non-attainment” status by the EPA because its ozone levels exceed the federal standard. It was already on track to exceed the old limit of 75 parts per billion, which it had hovered below prior to 2012, according to the agency. When the Obama administration in 2015 finalized a more-stringent 70 parts per billion maximum that San Antonio has not met in decades, it effectively guaranteed that the city would be found out of compliance, the Texas Tribune reported. "The EPA's nonattainment designation will cost Bexar County residents hundreds of millions of dollars," Bexar County Judge Nelson Wolff said. "The EPA ignored a long track record of improving air quality in Bexar County. We are extremely disappointed and will examine every possible remedy."